The Coquitlam Foundation is a part of the Community Foundations of Canada. Community foundations contribute time, leadership and financial support to local initiatives, helping people give back where their communities need it most. With an intimate knowledge of local priorities, community foundations champion what matters most by directing grants, expertise, leadership, and other investments towards everything from shelter, education, and care for those in need, to the arts, environment and recreation. Community foundations play a crucial role in how people give back where communities need it most. We connect people, families and companies with causes that inspire them. We pool resources, knowledge and expertise, working with others for even greater impact. And we help donors realize their philanthropic goals by matching their interests with community needs and finding innovative ways to make every donation count. The Coquitlam Foundation is a registered charity focused on making their local community a better place to live. They have successfully administered more than $3 million dollars to support important community projects and local students in need. 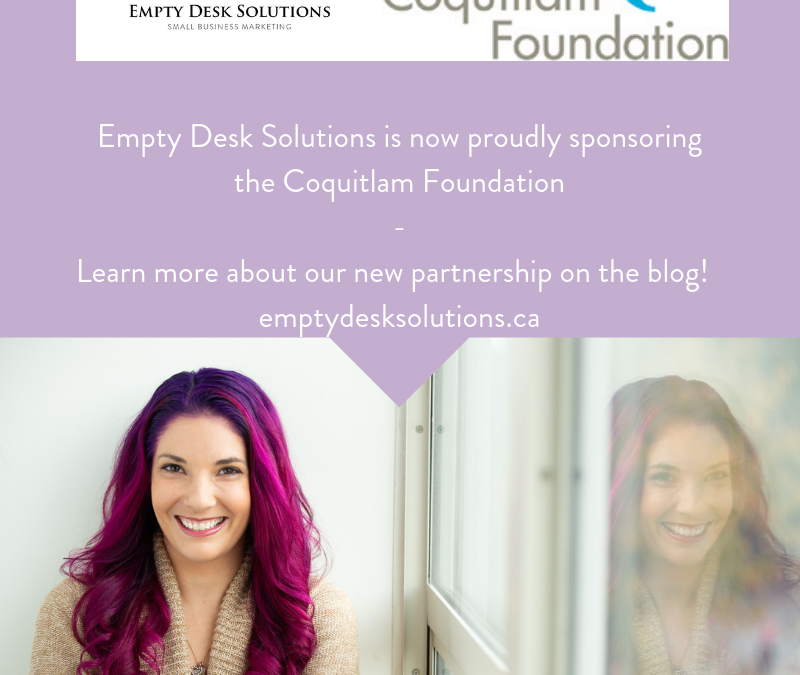 Empty Desk Solutions is proud to announce our sponsorship with The Coquitlam Foundation. We are excited to begin our work with a local organization and help support their efforts to fund important community projects and local students in need. Brittany is passionate about helping small businesses achieve their growth goals with marketing solutions that are both effective and affordable. After many years of working in retail management and then as the Marketing Manager for Canada’s largest mortgage company, Brittany decided it was time to pursue a life-long goal of creating her own business. Naturally she likes to help others and decided there was no better way to do this than to use her creative talent to help others who want to do the same thing. With three young children, Brittany believes in balancing work and home life and continues to find new ways to support and employ other mothers who want to start their own businesses or stay at home with their children. 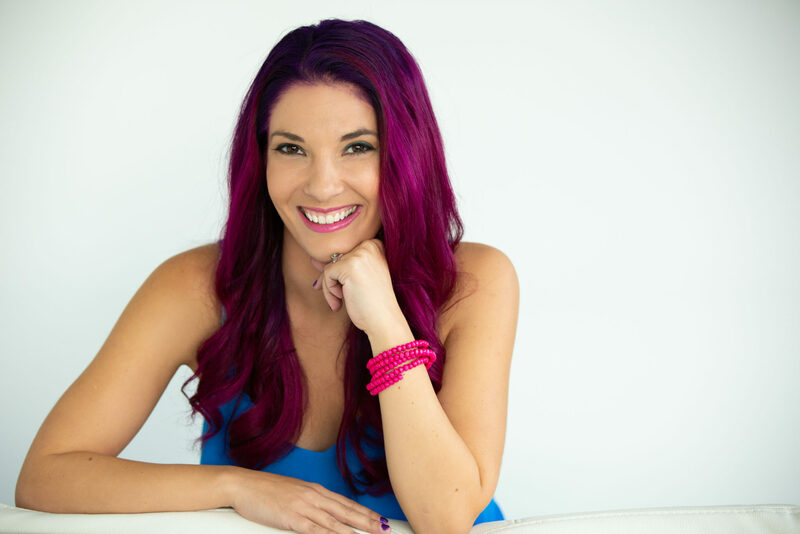 Social media marketing continues to evolve for small businesses and Brittany and her team are passionate about helping these businesses navigate how they can benefit from these networks.